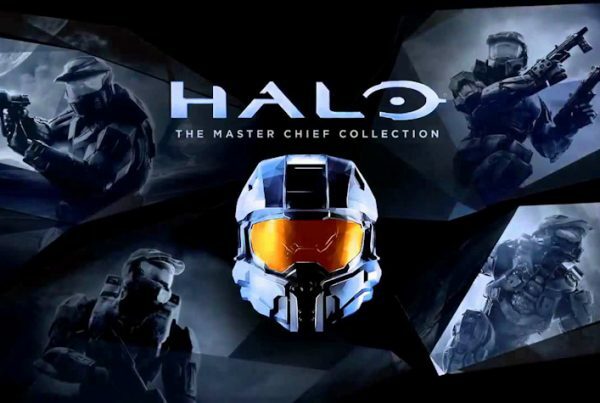 There is a new, “critical” MCC Insider flight that needs to be stress tested this weekend (12/15 and 12/16) to help the team at 343 meet the December MCC update on 12/19. The build includes many bug fixes and the new, modern aiming features for Halo CE, Halo 2 and Halo 3. The entire download from scratch is 48.8GB. All players who play at least 12 complete matches in one of the sessions will get early access to the Ugly Sweater nameplate. The sessions will be from 11AM PDT to 2PM PDT and 6PM PDT to 9PM PDT on both days. Head over to Waypoint to read the entire post from Postums and learn how to take part in the testing.